Tajima wins the award for best dish of the night at the 2018 Taste of Asia. DJ Justin Kanoya spins at the 2018 Taste of Asia. 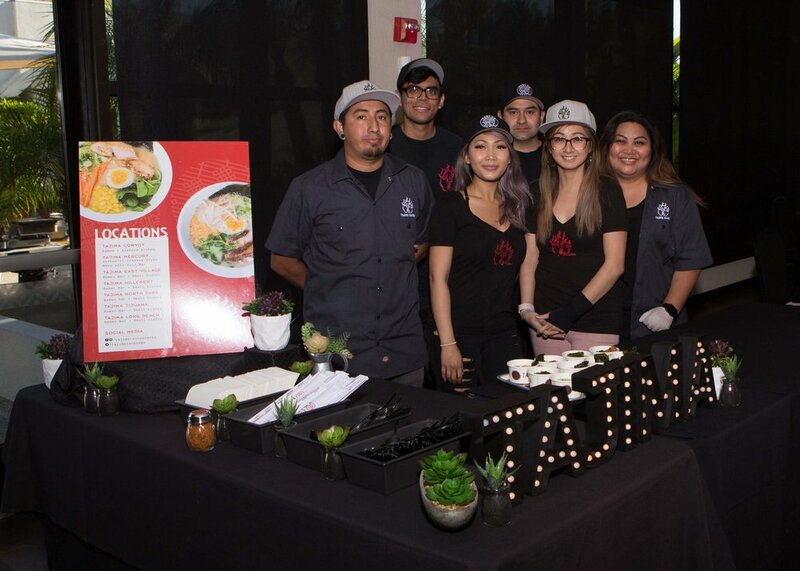 For the second year in a row, the Asian Business Association of San Diego organized the Taste of Asia on May 15, 2018. This event brings various San Diego restaurants under one roof to delight the taste senses of the more than 200 attendees. Attendees enjoyed delicious sips and bites from breweries and spirit purveyors to established and up-and-coming restaurants. Samples included everything from poke, ramen, Kalua pork tostada, pad thai, hot oil wontons, chocolate liquor, dumplings and ube cake. 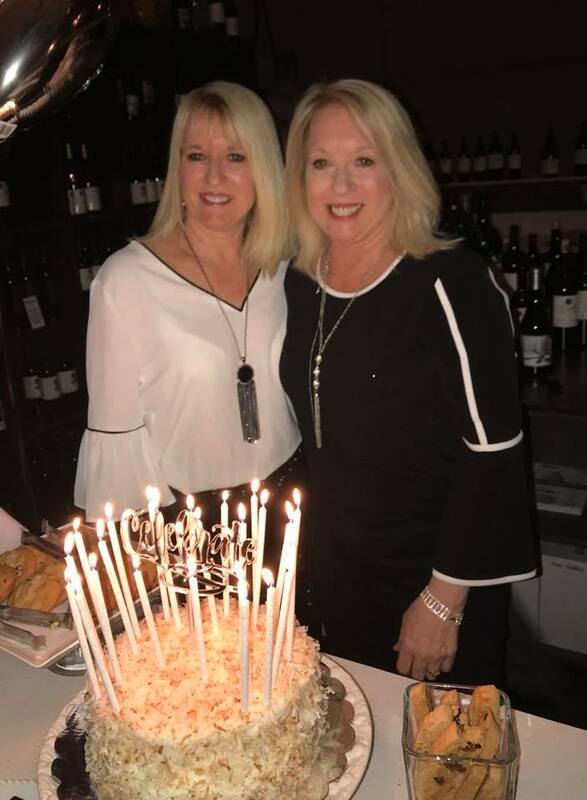 Lisa and Lori celebrated their 60th birthday at 2Planks Vineyards in Vista, California. What’s better than celebrating someone’s birthday? How about celebrating two? And the celebrants are twins! That was the case for this dual 60th birthday party for Lisa and Lori. Their party took place at 2Planks Vinyeards in Vista, Calif., and included close friends and family (including classmates from elementary school. The nights playlist was a mix of great rock and roll from the 60s and 70s as well as a dance party with plenty of current favorites. 2Planks Vineyards is a great spot for an event of 50 guests or less. San Diego DJ Justin Kanoya DJ's for Hitfix at the San Diego Comic Con 2016. San Diego Comic Con 2016 once again rolled through the streets of San Diego. With it were caped crusaders, zombies and other indescribable costumes. While much of the party is inside the San Diego Convention Center, there's probably just as much happening outside. I had the opportunity to DJ an event for Hitfix, and entertainment website. They hosted the party on the pool deck of the Hotel Solamar. It was a perfect evening with San Diego as a perfect backdrop, including Petco Park.